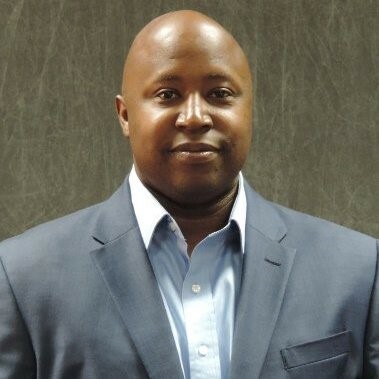 Greenville, S.C. (December 18, 2018): The Center for Developmental Services (CDS) is pleased to announce the selection of four board members to their 2019 officer positions. Jack Altman was selected by the CDS Board of Directors to be the Board Chair for 2019. 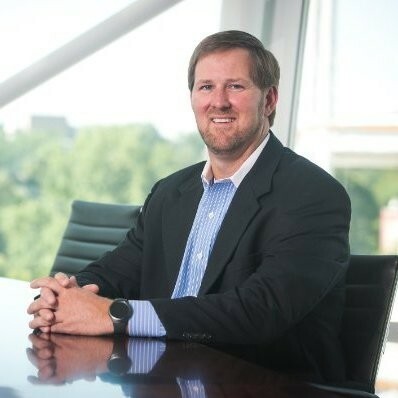 He is Vice President of Accounting with Pacolet Milliken Enterprises, and has served on the board for four years. Jason Vaughn was selected as the Vice-Chair for 2019. 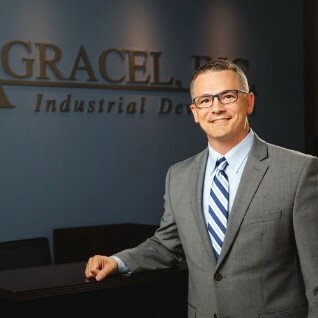 Jason is the Southeast Regional Development Director for Agracel, Inc. and is a recent graduate of Leadership SC as well as a member of Leadership Greenville Class #42. Kelly Smith has been elected Treasurer for a second term. 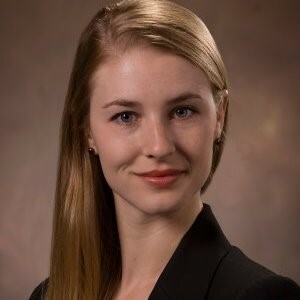 She is a CPA and Audit Manager at Dixon Hughes Goodman LLP. Augustus Dicks was elected as Secretary. He is a Finance Manager at Fluor Corporation and became involved at CDS through their 2017 Golf for Greenville charity event. “We are thrilled with their selection of board officers and look forward to working with this new leadership in 2019,” said Dana McConnell, CDS Executive Director.